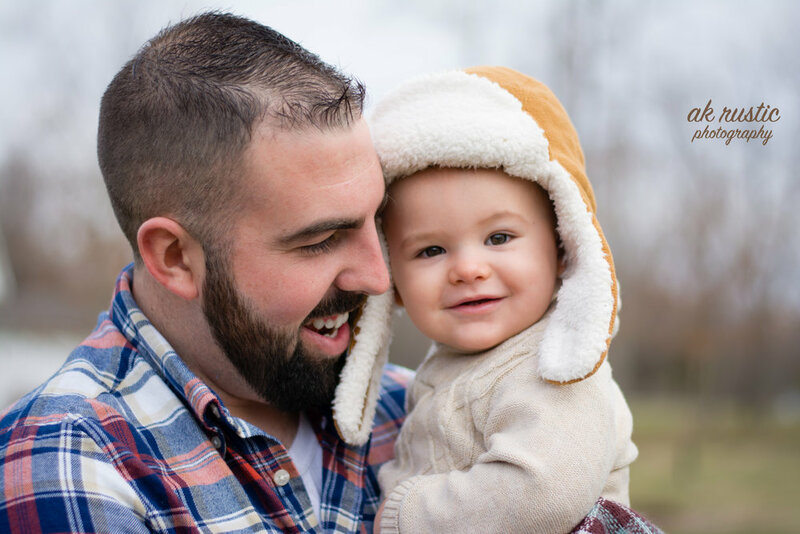 How can you not smile looking at this little cutie’s smash cake session? I am so happy that Lindsay was referred over to my studio. Justin, Lindsay and Corbin were so sweet to work with and their photos turned out amazing. Corbin was such a champ even when he was a little hungry right before his cake. I do believe that he enjoyed it pretty well though, and ended up being one messy boy. 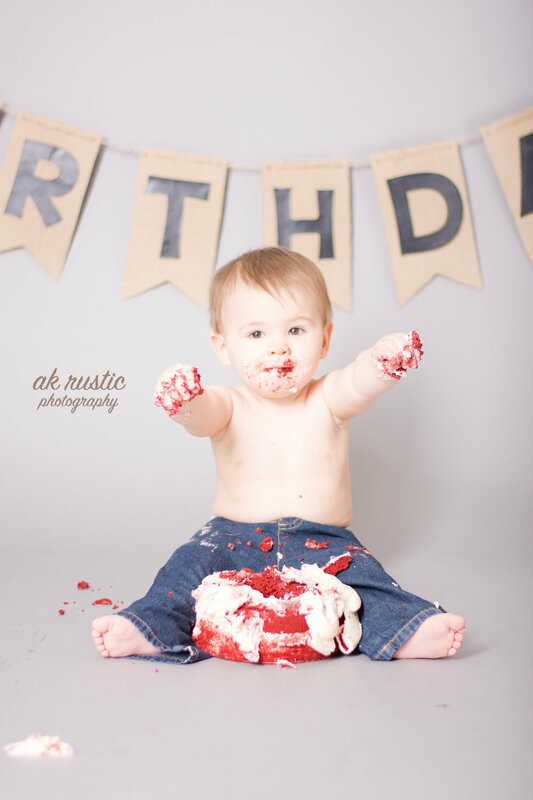 Happy first birthday Corbin, I hope you enjoy your next cake just as much as this one!